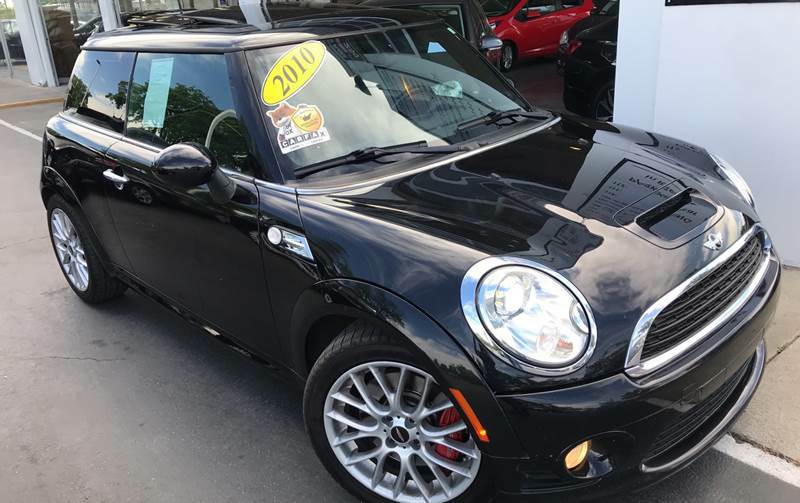 Sorry, we couldn't find any 2010 MINI Cooper listings that matched your search criteria. Avg. Dealer Rating: (14 reviews) "Hassle free experience. Thanks!" Avg. Dealer Rating: (11 reviews) "Very sales man"
Avg. Dealer Rating: (1 review) "My experience with Giddy up Motors was Excellent, fast to respond, they were Helpful, Trusting, they were patient, & Honest! & a blessing to me as a grandma & a great-grandma (my mom) who was with me, BTW- we got the Car... Thank You Tommy & Louie... We Recomend!!! ✌️ "
Avg. Dealer Rating: (3 reviews) "They are awesome st Economy"
Avg. Dealer Rating: (2 reviews) "Got back to me"
Avg. Dealer Rating: (8 reviews) "They helped us find the perfect vehicle for our family and gave us a great deal! Very honest people. Will definitely return the next time we need a car. " Avg. Dealer Rating: (80 reviews) "How can i buy this car..? " Avg. Dealer Rating: (12 reviews) "Kelsie really went all out to help me . He made things as easy as possible. I appriciate the help and understanding he provided. Also was able to get a way better deal compared to the other 4 lots I was dealing with." Avg. Dealer Rating: (15 reviews) "very respectful "
Avg. Dealer Rating: (19 reviews) "Never called "
Avg. Dealer Rating: (9 reviews) "Very thorough. " Avg. Dealer Rating: (8 reviews) "Dealer Emailed, car available, not my first choice as 'too sporty', but dealer responsive, helpful. "